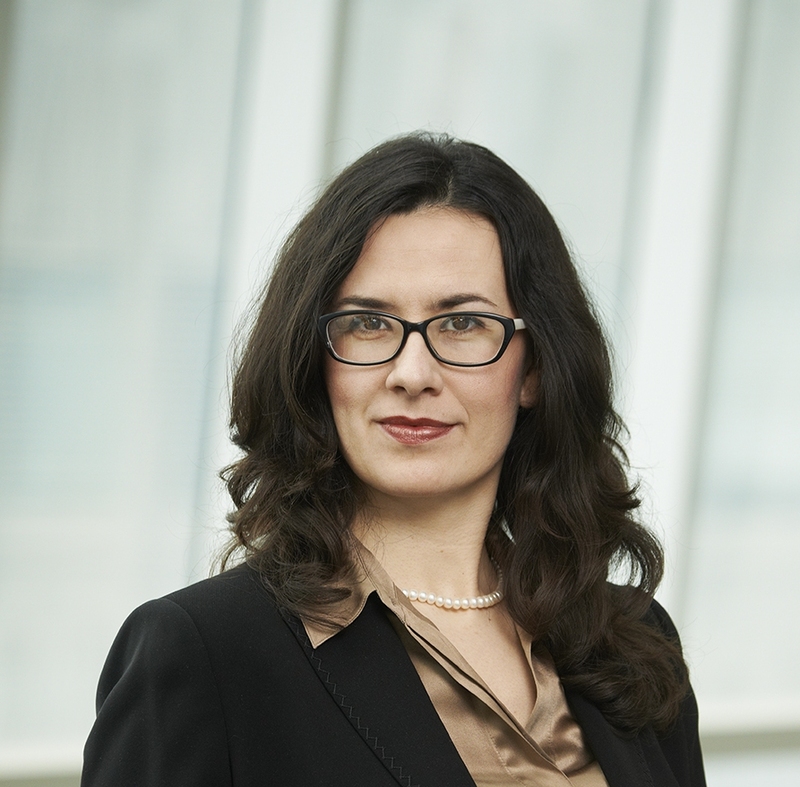 Dr. Milica Radisic is Professor at the University of Toronto and Canada Research Chair (Tier 2) in Functional Cardiovascular Tissue Engineering. She obtained B.Eng. from McMaster University in 1999, and Ph.D. form the Massachusetts Institute of Technology in 2004, both in Chemical Engineering. She is a Fellow of the Canadian Academy of Engineering and a Fellow of the American Institute for Medical and Biological Engineering. Dr. Radisic received numerous awards and fellowships, including MIT Technology Review Top 35 Innovators under 35. In 2010, she was named “The One to Watch” by the Scientist and the Toronto Star; she also received McMaster Arch Award. She was a recipient of the Professional Engineers Ontario-Young Engineer Medal in 2011, Engineers Canada Young Engineer Achievement Award in 2012, Queen Elizabeth II Diamond Jubilee Medal in 2013 and NSERC E.W.R Steacie Fellowship in 2014. In 2014, she was elected to the Royal Society of Canada, College of New Scholars, Artists and Scientists. In 2015, she was awarded Hatch Innovation Award by the Canadian Society of Chemical Engineers. The long term objective of Dr. Radisic’s research is to enable cardiovascular regeneration through tissue engineering and development of new biomaterials. Her research interests also include microfluidic cell separation and development of in vitro models for drug testing. Dr. Radisic’s research is funded by: CIHR, NSERC, CFI, ORF, NIH, and the Heart and Stroke Foundation. She is an Associate Editor for ACS Biomaterials Science & Engineering, a member of the Editorial Board of Tissue Engineering and Advanced Drug Delivery Reviews. She serves on CIHR and NIH review panels. She is actively involved with BMES (Cardiovascular Track Chair in 2013 and 2014) and TERMIS-AM (Council member, Chair of the Membership Committee). Her research findings were presented in over 130 research papers, reviews and book chapters with h-index of 45 and over 7200 citations. She is a co-founder of a start-up company TARA Biosystems focused on the use of engineered tissues in drug development. © Copyright 2019 University of Toronto. All Rights Reserved.